Well done Hornby Primary you did an outstanding job at representing your school today. A big congratulations to both the netball and rugby who have qualified for the Canterbury championships! Awesome job guys! I am so impressed with how well you have done. I look forward to hearing all about it tomorrow. I was very impressed with the attitude and effort yesterday - well done everyone! 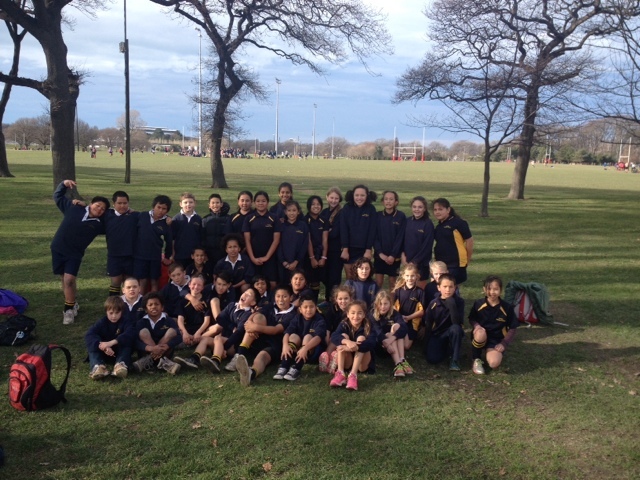 A special congratulations to the netball and rugby teams for qualifying for Centrals - awesome! !